Dubai – 20 October 2018: Dubai Customs announced its participation in the “A Week Without Service Centers” initiative in which it will only accept payments through smart channels between October 21 and October 25, 2018. The week-long initiative, led by the Dubai Government’s Department of Finance (DOF) under the directives of H.H. Sheikh Mohammed Bin Rashid Al Maktoum, Vice President and Prime Minister of the UAE and Ruler of Dubai, aims to make Dubai the smartest and happiest city in the world by raising awareness about the benefits of using smart services and systems to process payments and transactions. Mohammed Ibrahim Al Hashmi, Director of Financial Department commented: “ 'Following a positive response to the ‘A Day Without Service Centers’ last year, we are confident that the week-long initiative will raise awareness about the benefits of accessing our services through digital channels, which are designed to offer businesses an easy, convenient and efficient way to process transactions in fulfilment of the directives of H.H. Sheikh Mohammed Bin Rashid Al Maktoum, Vice President and Prime Minister of the UAE and Ruler of Dubai. In the Day Without Service Centers transactions carried out through smart channels made 90% of the total number of transactions, and 10% were done over the traditional counters. Al Hashimi expected 100% transformation to smart channels by 2020 in realization of a paperless government vision by 2021. He explained that Dubai Customs was the first department to adopt e-services in 2009 and the first smart department in 2013. 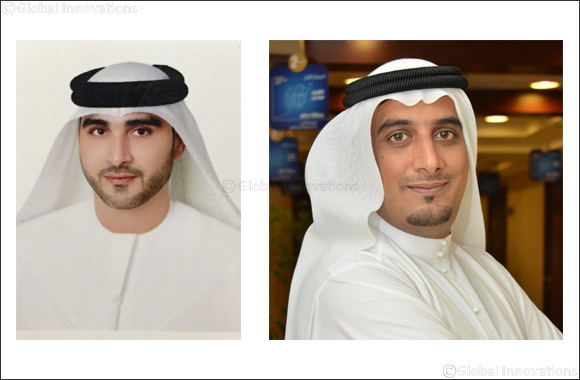 On his part, Edris Behzad, Client Management Director pointed out Dubai Customs has prepared well for this initiative by sending emails and messages to all clients and that there will be officers in all of Dubai Customs centers to attend to the clients’ needs especially with payment transactions. Raising awareness around the importance of turning to smart channels will also take place, he said. Behzad added that 48 main services will be done through smart channels and this will save the clients the time and relieve them from the physical visit.